Deciding who should manage your vacation rental property can be overwhelming. There are many companies with so many promises which makes the decision very difficult and stressful. 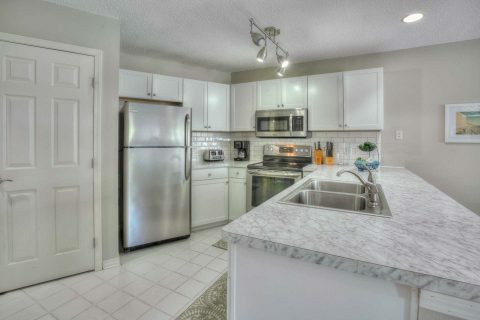 Destin Fl Rentals is not like most other property management companies. Destin Fl Rentals is owned by Becki Downs who fell in love with the area and moved from Springfield Illinois in 2006. Becki has always believed that keeping the business personal is key, so she manages all of her properties as if they were her own. Becki knows every owner individually as well as their properties. 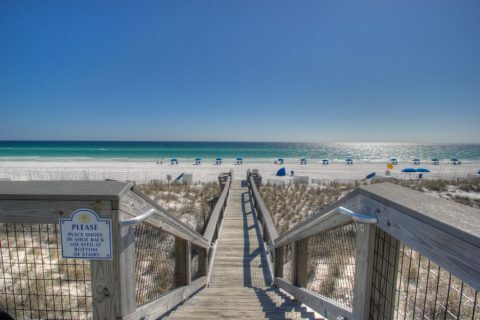 It is not unusual to find Becki inspecting properties to ensure that the incoming guest falls in love, not only with Destin, but also with your property. Personally screening all potential guests is always completed to insure your property is properly taken care of. Becki is also directly responsive if a guest needs assistance with anything before as well as after they arrive. Cleaning and maintaining the properties is also crucial and Becki has set extremely high standards for all of her housekeepers which in turn has created many repeat guests. Destin Fl Rentals doesn’t use rental gimmicks and is of the opinion that being a partner with all owners can maximize everyone’s income potential. Give us a call, 888-359-3030, to discuss you rental management needs. In addition Becki is also a licensed realtor if you would like to purchase property in the area.